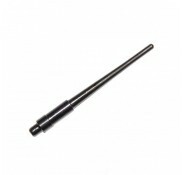 New production .45ACP 1911 1911A1 High quality mil-spec firing pin. ..
New production. 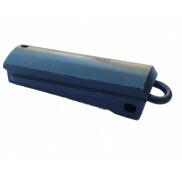 1911 high quality mil-spec main spring housing with lanyard loop. ..
New production. 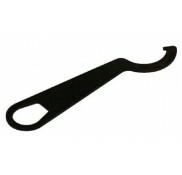 1911 high quality mil-spec main spring housing flat with lanyard loop. ..
New production. 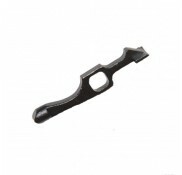 1911 1911A1 high quality mil-spec wide spur hammer. .. 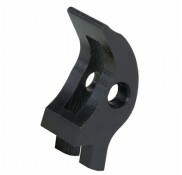 Combination tool for either your 1911 or your AR15 / M4 Carbine. 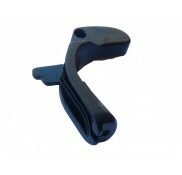 The Barrel Bushing wrench aids in t..
New production. 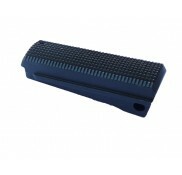 1911 1911A1 high quality mil-spec disconnector. ..
New production. 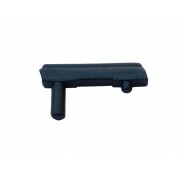 M1911 high quality mil-spec ejector. ..
New production. 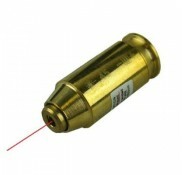 M1911 high quality mil-spec extractor. ..
New production. 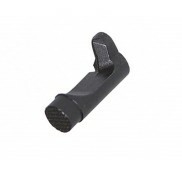 M1911 high quality mil-spec firing pin stop. ..
New production. 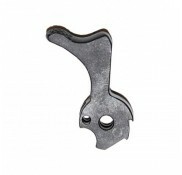 M1911 high quality mil-spec grip safety long tang. ..
New production. 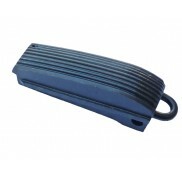 M1911 high quality mil-spec magazine catch. ..
New production. 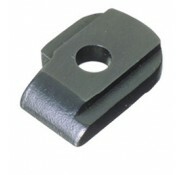 1911 high quality mil-spec main spring housing flat with checkered. ..
New production. 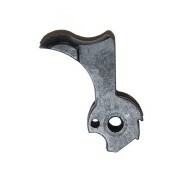 M1911 high quality mil-spec hammer regular spur. ..
New production. 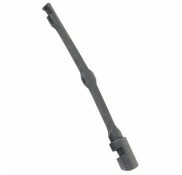 M1911 high quality mil-spec sear. ..
New production. 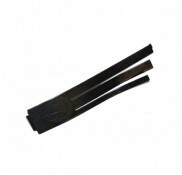 M1911 high quality mil-spec sear spring. ..